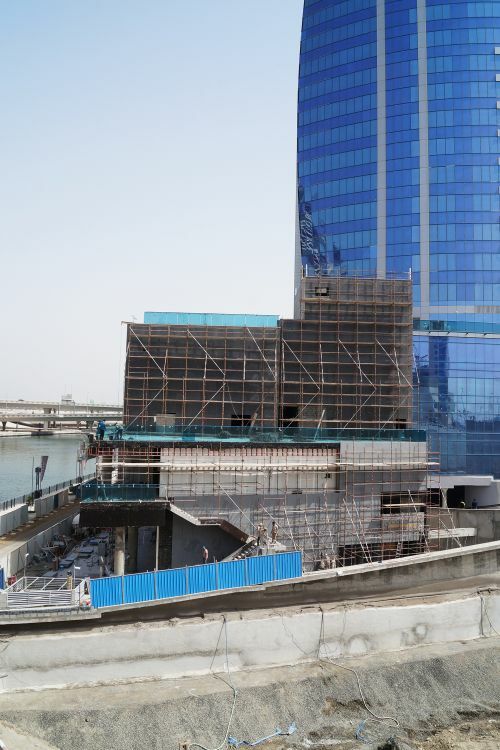 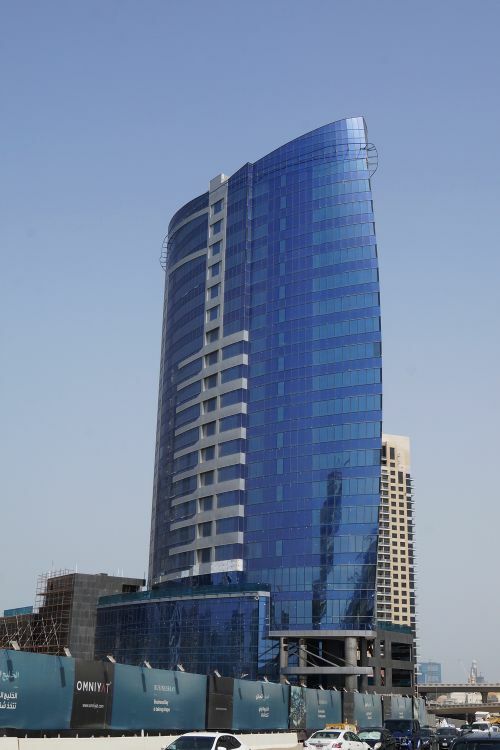 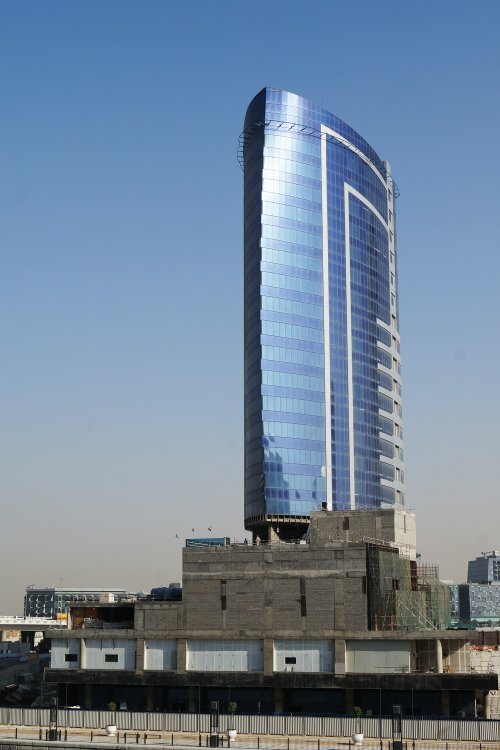 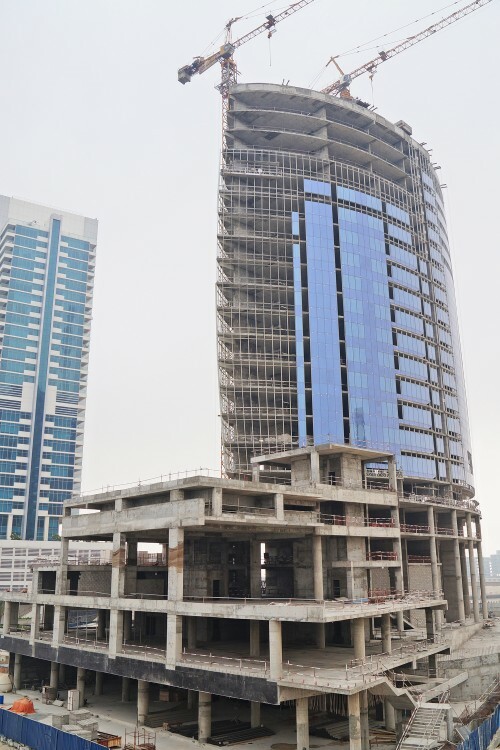 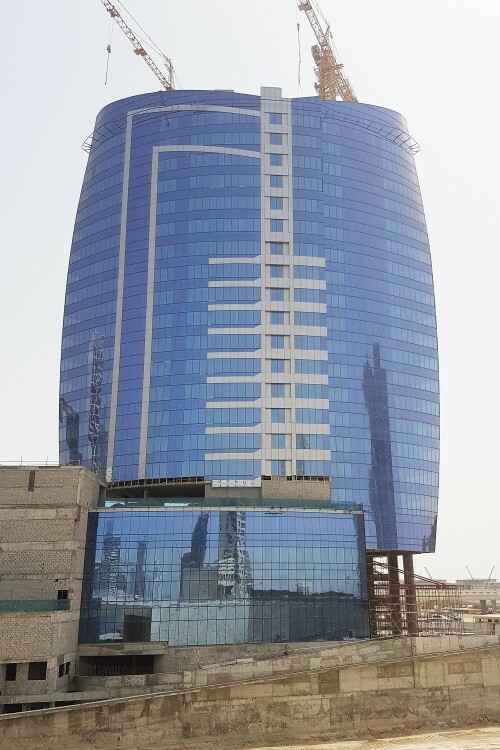 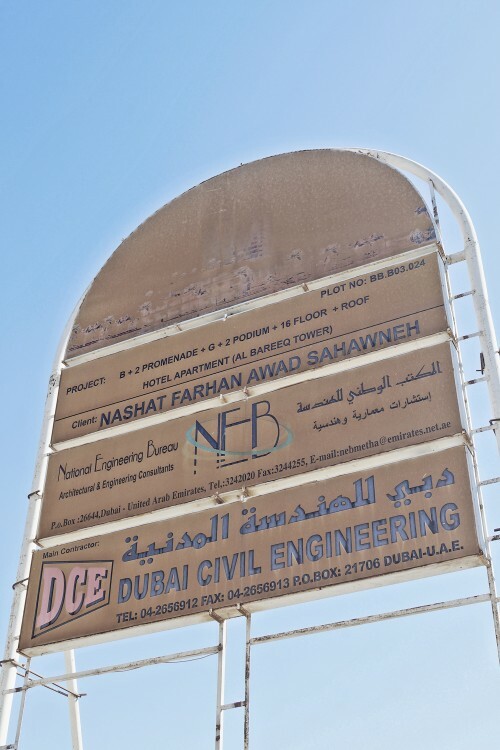 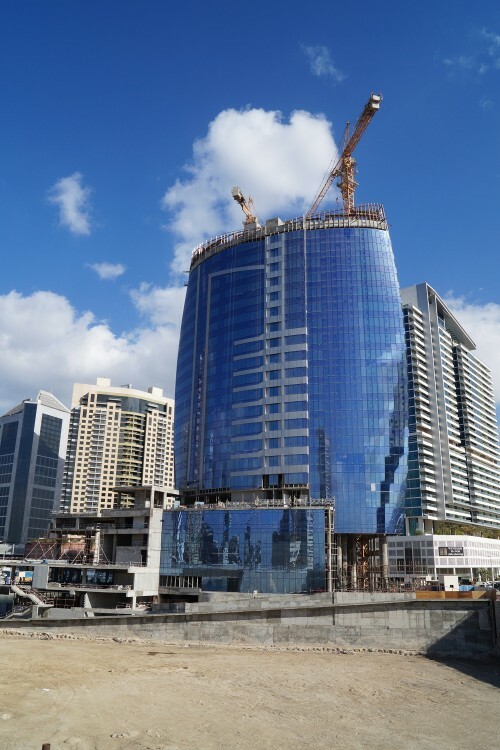 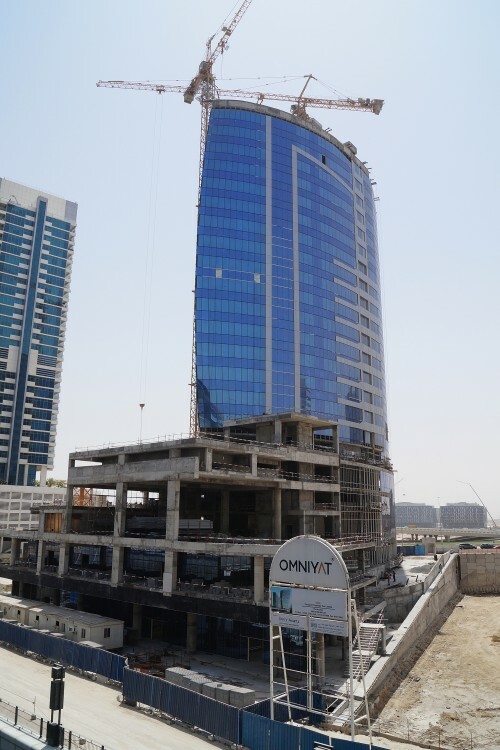 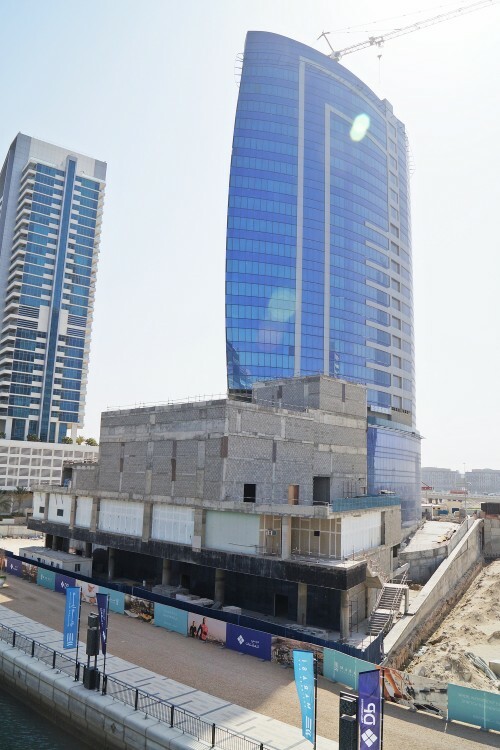 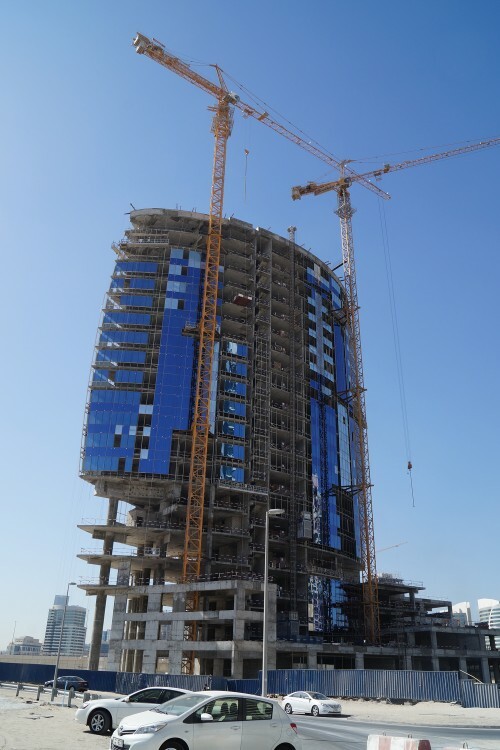 A 22-storey hotel and serviced apartment building developed by Nashat Farhan Awad Sahawneh and designed by National Engineering Bureau in Business Bay. 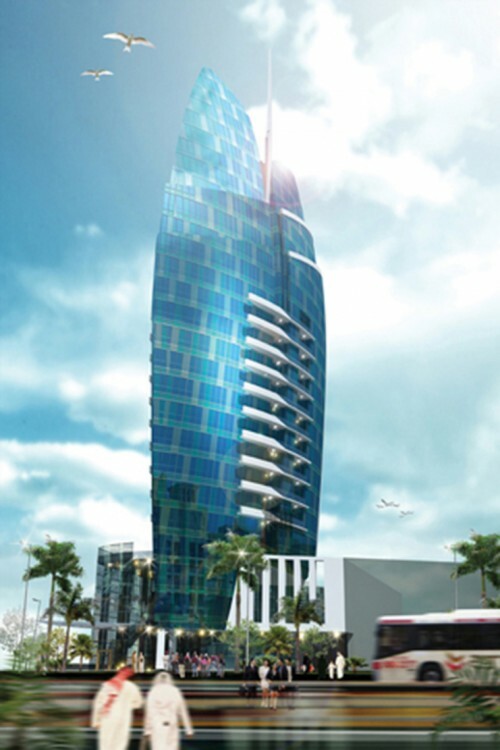 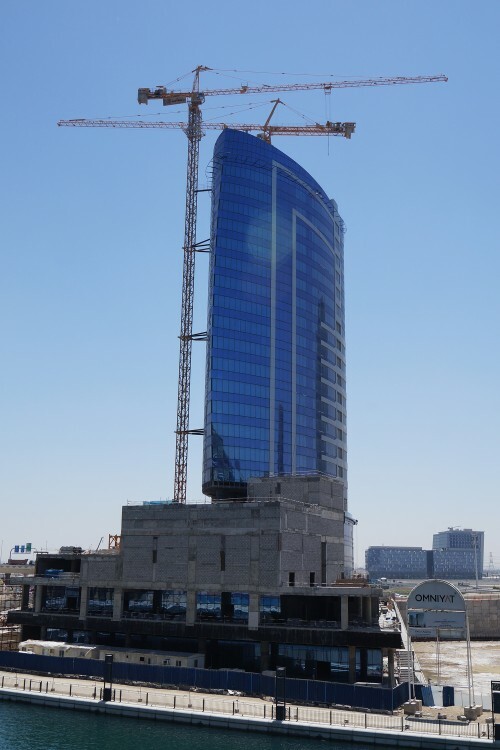 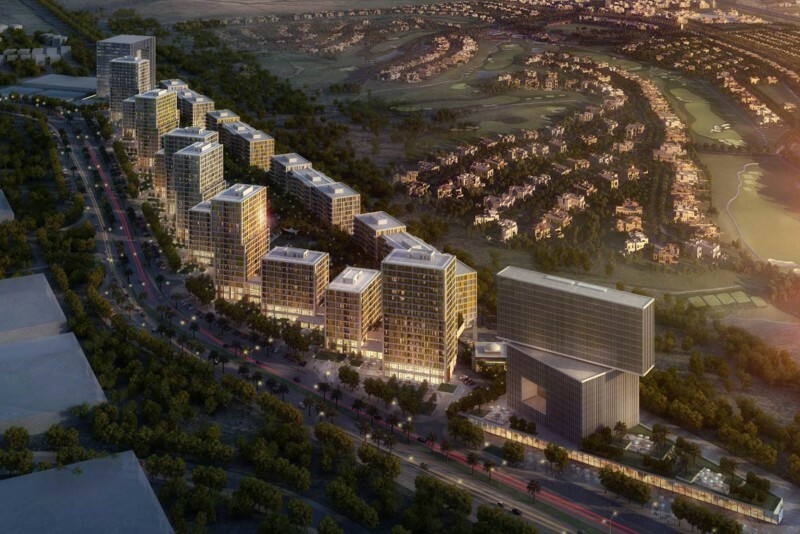 The 88-metre building will house 204 hotel rooms. 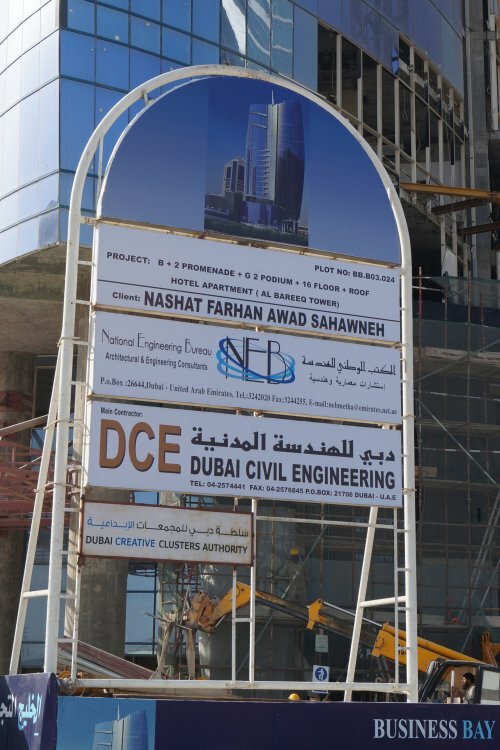 The project was launched in 2007. 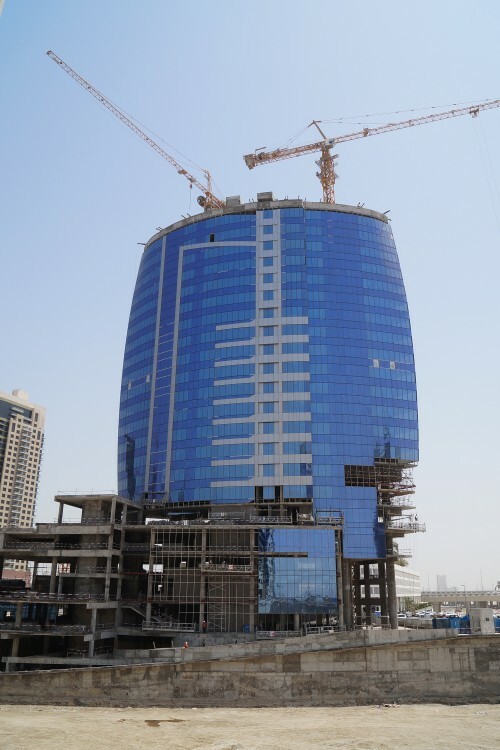 Construction stalled in 2009 and restarted in 2012. 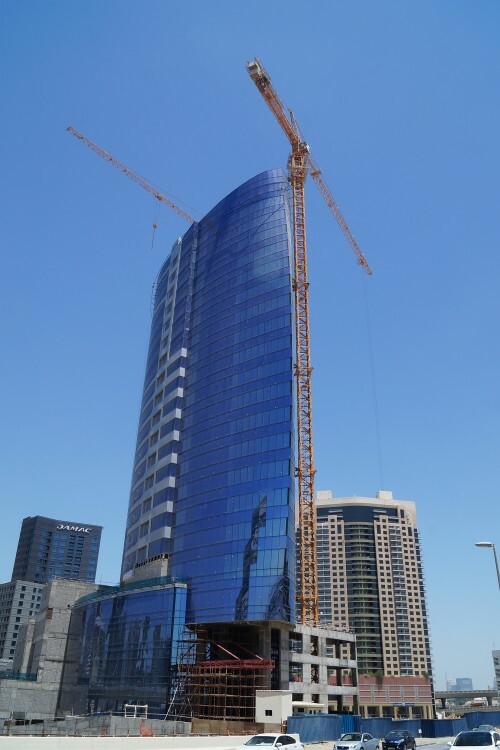 The building was topped out in 2016.